This week, we get the lowdown on Rich Mix in London, for this week's Venue Spotlight. See full listings for Rich Mix in London here. The Lowdown: Rich Mix is East London’s independent arts venue. Once a vast leather factory, 35-47 Bethnal Green Road was transformed into a multi-arts venue, all 62,000 feet of it. 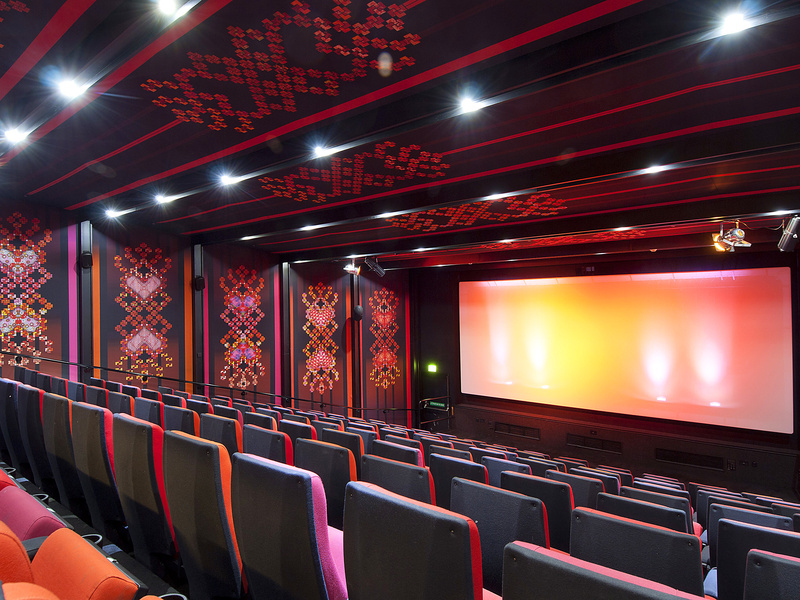 Stretched over five floors, they boast a three screen cinema showing the latest releases and a multitude of flexible performance spaces. 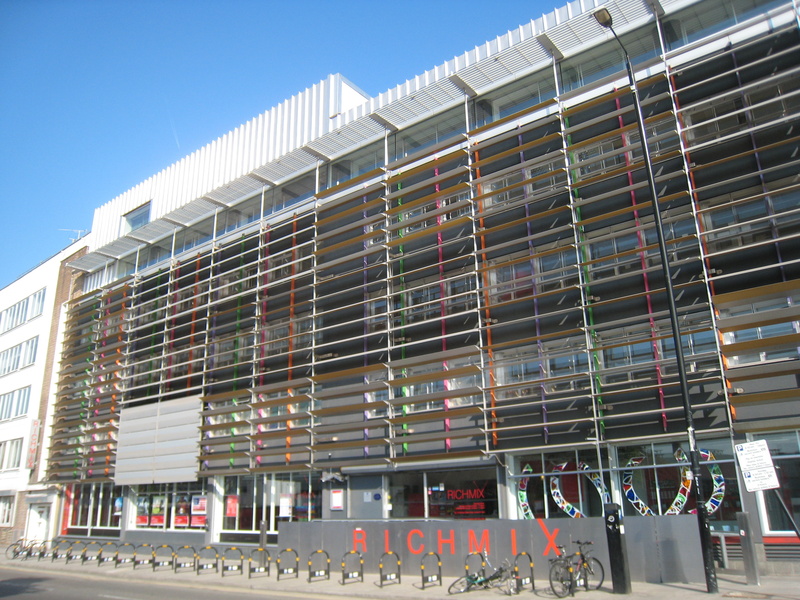 Rich Mix is in the heart of Shoreditch, situated on Bethnal Green Road. Our maximum capacity space holds 499 for music events, whereas our theatre space can hold up to 100. I'm the Arts and Culture Producer, which basically means bashing out the nitty gritty production details with artists running up to their show. We've certainly gone through some financial difficulties and a lengthy legal case with the local council, which has seen us on the brink of collapse at times, however this was finally resolved in 2015 and we've just celebrated our 10th birthday - looking at the next decade from a much more stable view point! MOBO award-winning hip hop artist Akala. 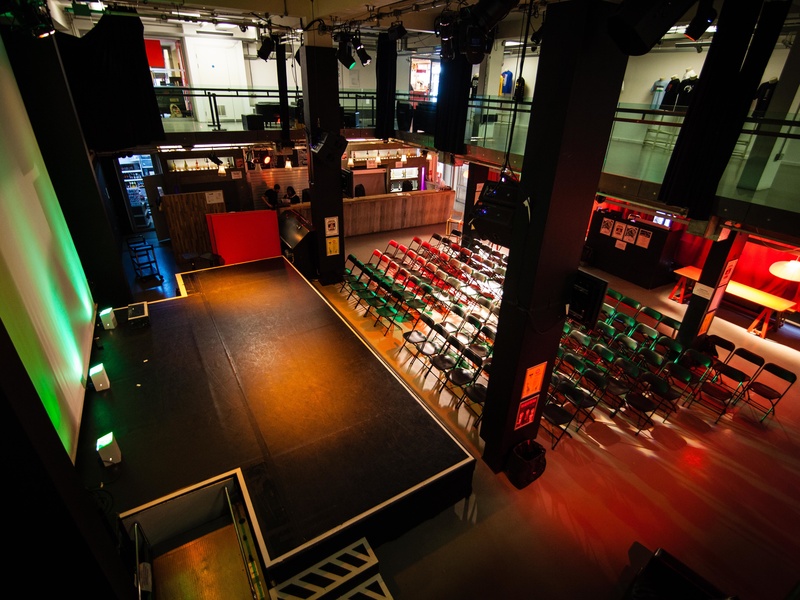 Yes, we host comedy, spoken word, exhibition launches, theatre, dance, and private hire events. Value the human beings that produce the music we love, rather than see them as a commodity that can be bought. We've not been threatened with closure as such, but the legal case that was brought against us would have inadvertently led to our closing. Working with artists who are hosting their first ever event and seeing it reap a huge success because of dedication and hard work. Jah Wobble and the Invaders of the Heart (a bit earlier in July but we had a youth focused festival, so the programming had a different focus!). We used to be a garment factory! Track Rich Mix here to keep up to date with all forthcoming events.